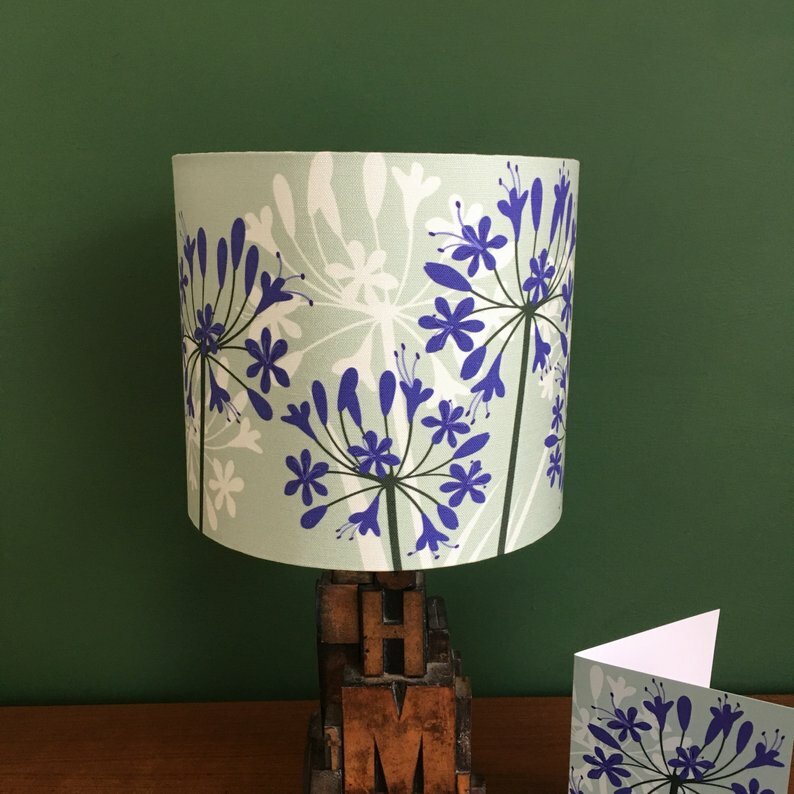 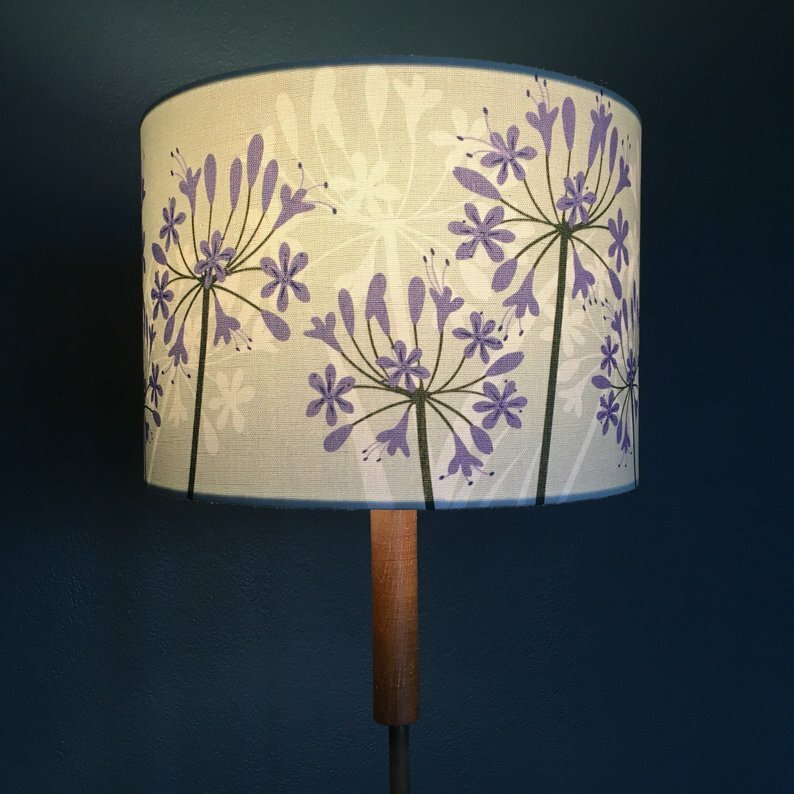 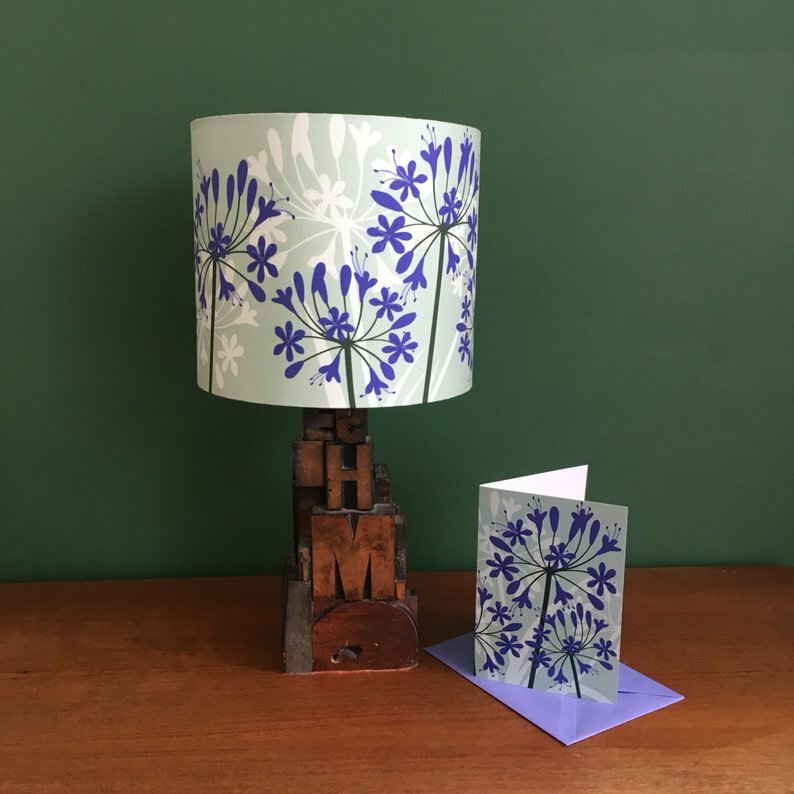 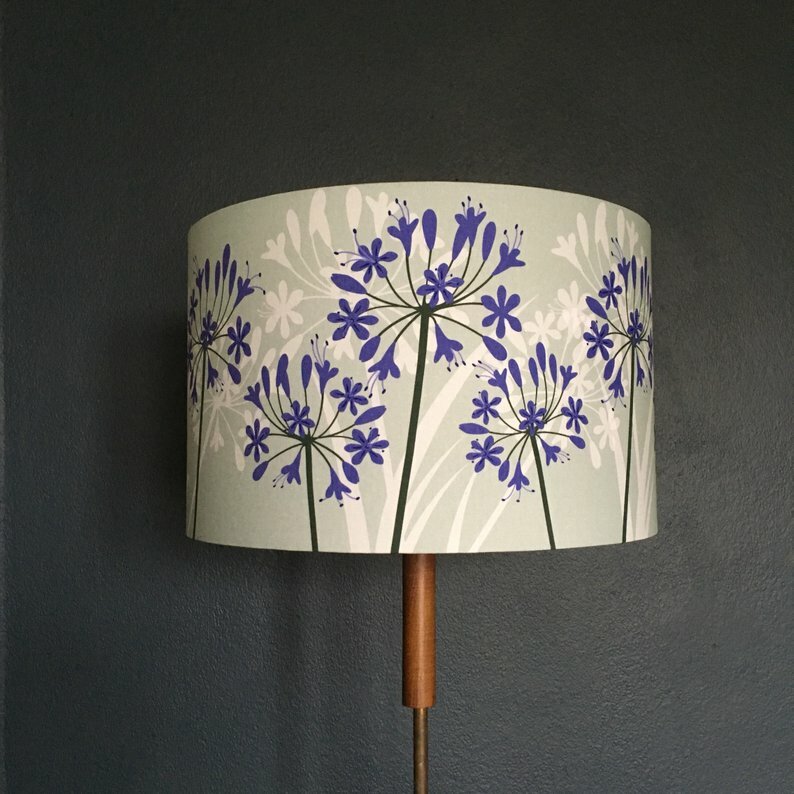 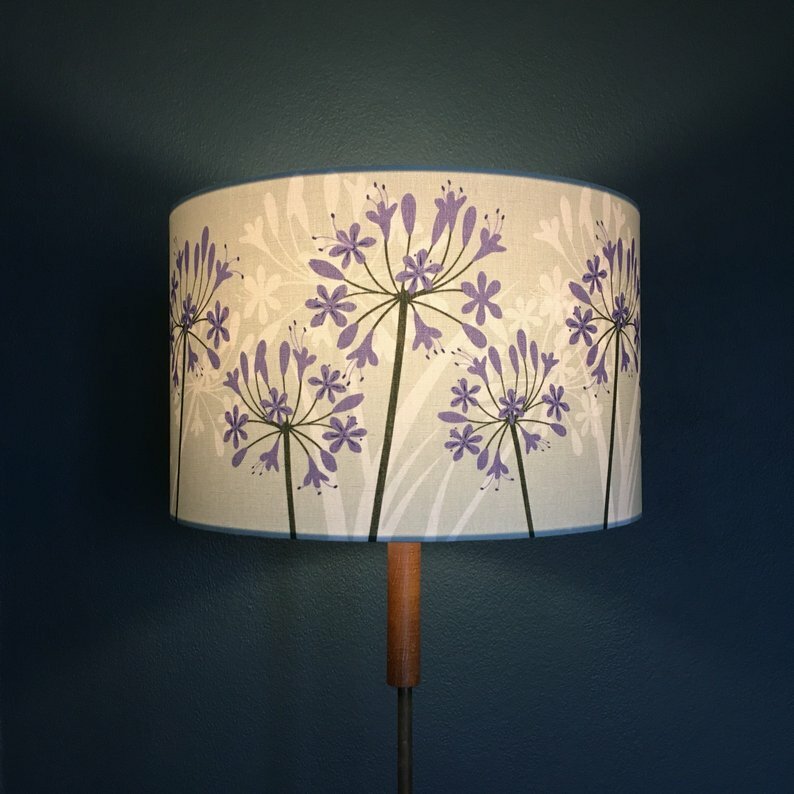 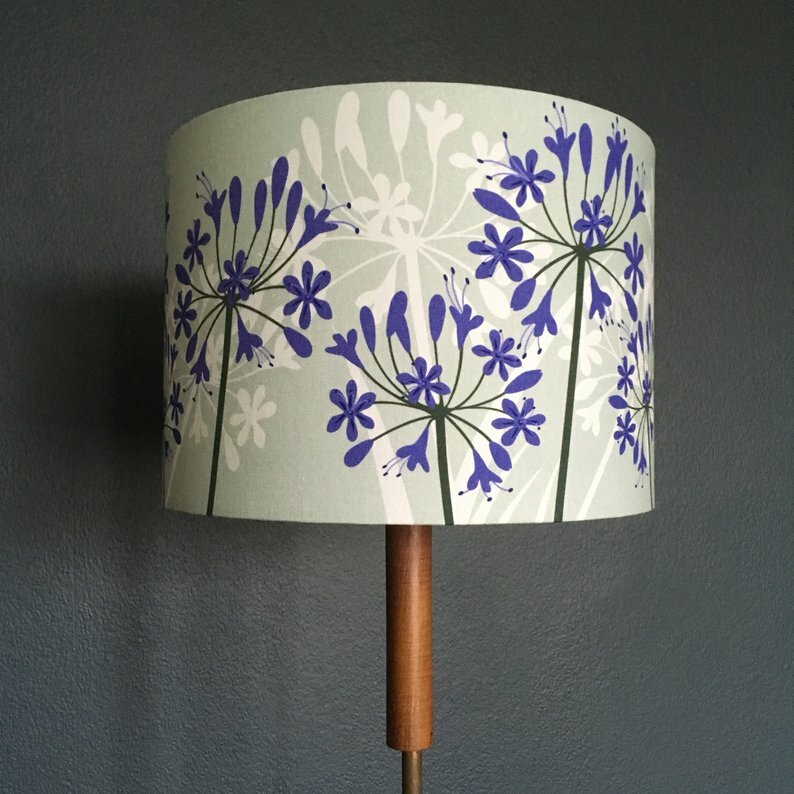 The cotton linen fabric has been printed with my original Agapanthus design, and is totally unique. 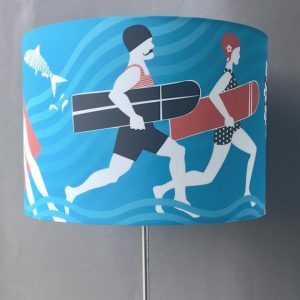 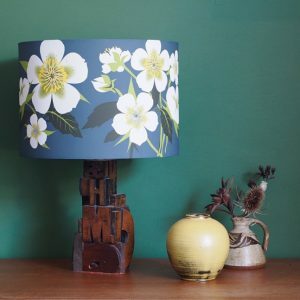 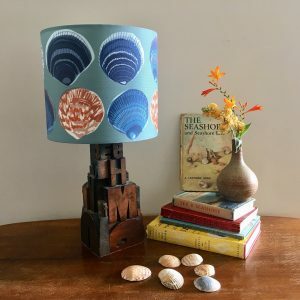 My designs are inspired by living in Cornwall, walking along the coastline and the unique Cornish hedgerows, foraging for season treats, fishing and a love for flowers. 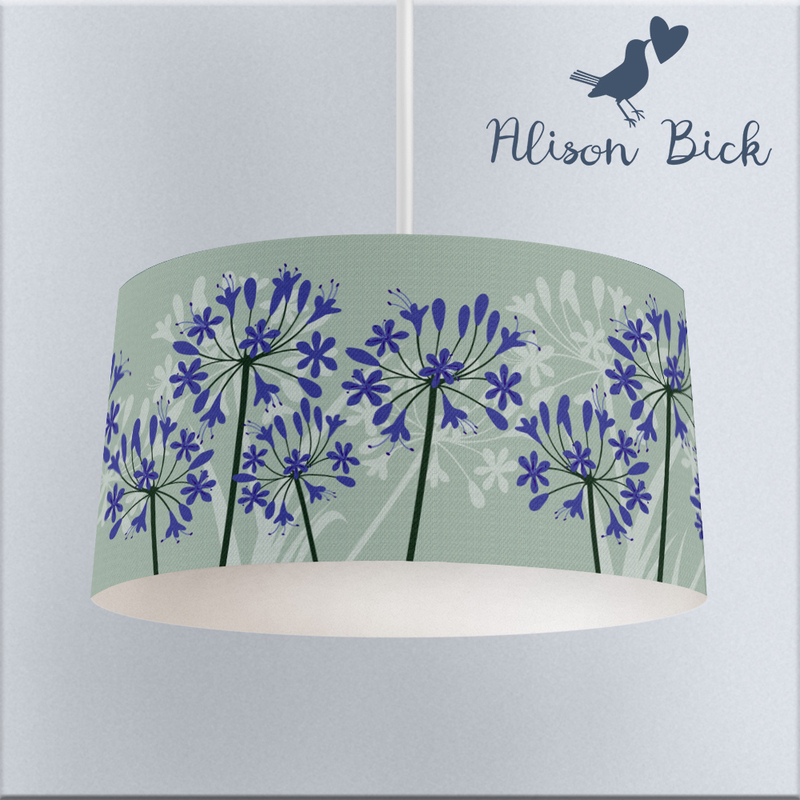 The Agapanthus is one of my favourite flowering plants in the garden.